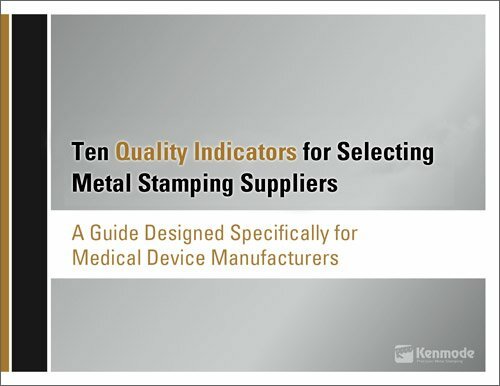 This is the tenth and final post in Kenmode's blog article series entitled "10 Metal Stamping Quality Indicators for Medical Device Manufacturers" to help medical device manufacturers evaluate the level of quality in their metal stamping suppliers. The series consisted of 10 articles, published weekly. Each article focused on a single quality indicator. A metal stamping company committed to quality will provide comprehensive training programs for managers and employees at all levels to ensure effective leadership, continuous improvement in quality, and greater reliability and safety of operations. Regular quality training for staff, including tool design, engineering, production, and administration, helps to ensure that the company can consistently meet the highest international standards in precision metal stamping, while delivering zero defects, minimizing scrap and meeting on-time deliveries. Multifaceted training should be offered for specific positions in production set-up and operations, as well as for overall operations, covering all aspects of machine operations, use of support equipment, quality, safety and housekeeping. Quality training should highlight how every employee affects quality, from the engineer to the operator to the shipping clerk. On-the-job training is not enough. Employees should participate in formalized classroom training that includes testing to ensure comprehension. 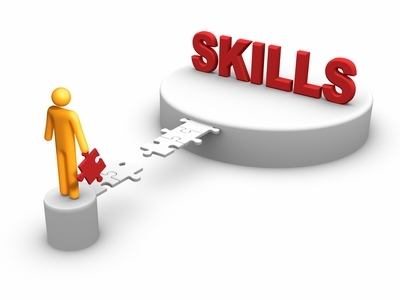 Offering advanced training programs demonstrates a commitment to keeping current. 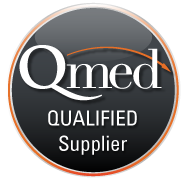 You can learn a great deal about a company’s quality standards by inquiring about training schedules and quality content.